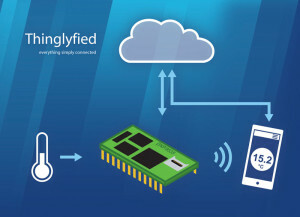 At Embedded World 2016 in Nuremburg the module manufacturer SSV Software Systems will be showcasing their IoT technology stack called Thinglyfied (Hall 5, Stand 341). This allows you to connect different sensors to standard IoT and Cloud platforms. Thinglyfied consists of Sensor-2-Cloud and Sensor-2-App functional building blocks. The first block offers the possibility of connecting sensors across any Cloud. Data exchange between sensor and Cloud is configured using a standard user interface. The user interface is based on graphical building blocks and thus easy to understand. The Sensor-2-App functions allow you to talk directly to the sensor using a smartphone app via Bluetooth. The wireless connection allows access to the configuration data and sensor measurement values. 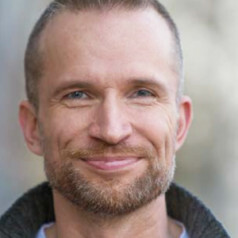 The Thinglyfied-App is able to pass sensor readings to the Cloud via the Internet or retrieve sensor information previously stored in the Cloud.